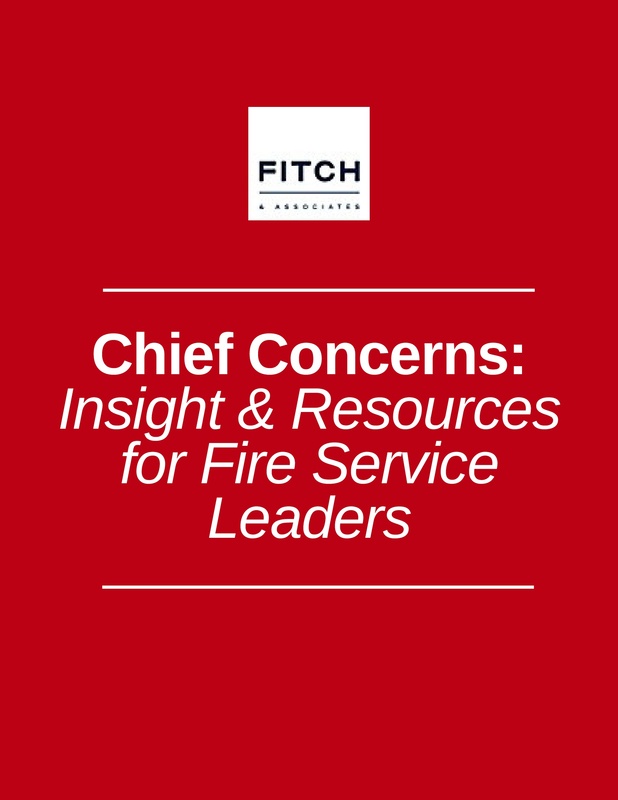 Home > Reports & Resources > Chief Concerns > Chief Concerns: How is your Communications Center Performing? The key issue is: How do you objectively know how the communications center is performing? Can you make smart, effective decisions to increase or decrease staffing based on your current performance standards? Do you truly know the level of customer service you are providing to the public? In a cardiac arrest, how long before bystander CPR instructions are provided—and did the patient survive? Are structure fires recognized and dispatched accurately and quickly? Chief officers’ knowledge of industry best practices in the fire service is grounded in their training, education and experience as well as guidance from industry standards such as those published by the National Fire Protection Association (NFPA). Communications center best practices are often an enigma for many fire department leaders. So where do you start? The first step is to acknowledge that you don’t know what you don’t know—and what you don’t measure. It is incumbent upon management to stay up to date with changes in the industry to provide the best service in a constantly evolving environment. For example, NENA, APCO and ANSI recently published a new Standard for the Establishment of a Quality Assurance and Quality Improvement Program for Public Safety Answering Points. What is your call answer time? What is your call completion time? What is your call abandonment rate? What is the breakdown of calls by call type (e.g. VOIP, wireless, or landline) and how does each impactperformance? What is your call processing time for high-acuity calls (such as a house fire or cardiac arrest) and low-acuitycalls (such as an extinguished fire or broken finger)? What percentage of calls is reviewed as part of a quality assurance process? What is your center’s overall percentage of compliance to your agency’s policies, procedures or protocols? Is your agency accurately triaging calls and sending the appropriate resources? High reliability organizations use the results of these analyses to perform trend analyses, create key performance indicators and dashboards, develop strategic plans, and adjust staffing models to match peak activity times and to reduce liability exposure. 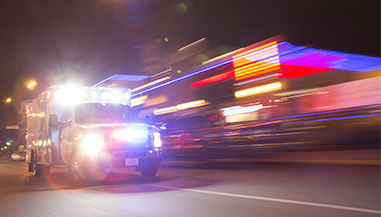 Determining the baseline health of your communications center is one of the first steps when making mission critical decisions that impact the quality of service your entire organization provides to the public.